You will receive a phone call when your deer is ready! 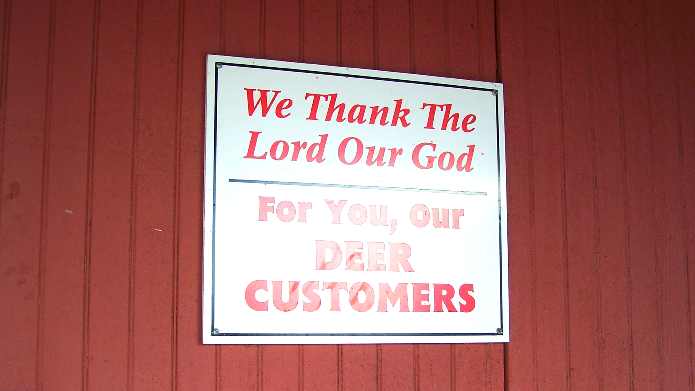 Our deer cooler is now closed for the season. Thank you for a great year! **Please note: We will be CLOSED FROM FEBRUARY 28‐APRIL 3. We will RE‐OPEN ON APRIL 4. Thanks for planning accordingly! 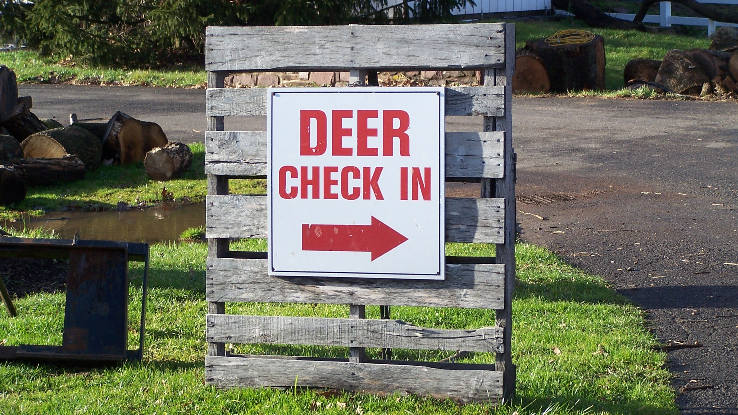 Deer pick ups are Thursday NIGHTS 7pm‐9pm (From after Thanksgiving through the end of January only), and Saturdays from 9am‐2pm. These are the ONLY pick up times. Please be sure you can come, or send someone on your behalf, to pick up your deer when we call you. Thanks! 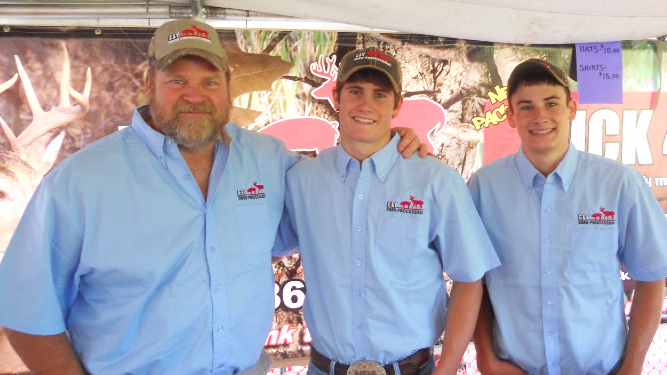 Have a safe and blessed hunting season! Ely Pork Products © 2014 | A Christian owned and operated business.